I'm not the type of guy that has action figures lying about the house; my He-Man and Thundercats figures are up in the attic safely gathering dust for their revival in a younger generations' hands. 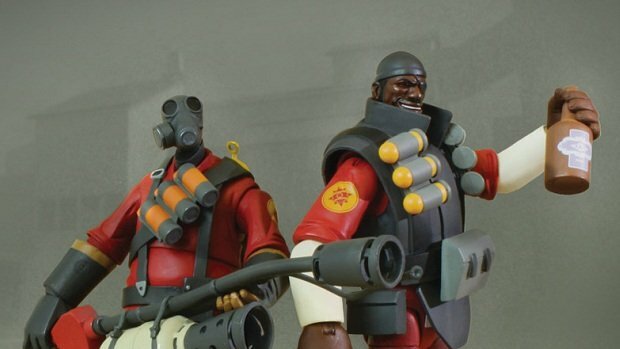 But I'm real tempted to get myself a full set of these NECA Team Fortress 2 figures. 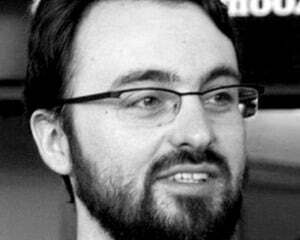 Valve has also teamed up with the esteemed toy maker for a range of Half Life 2 gravity guns. I'm itching for the full set so I can make a great action sequence on my shelf, but right now, I'm limited to just the Pyro and everyone's favourite one-eyed Highlander, the Demoman. You can purchase the figures from Amazon or Valve's own store. Anyone fancy getting me a really early birthday present? Pretty please?